W.G. Renfrew Limited is an established steel manufacturing and fabrication Company domiciled in Glasgow. 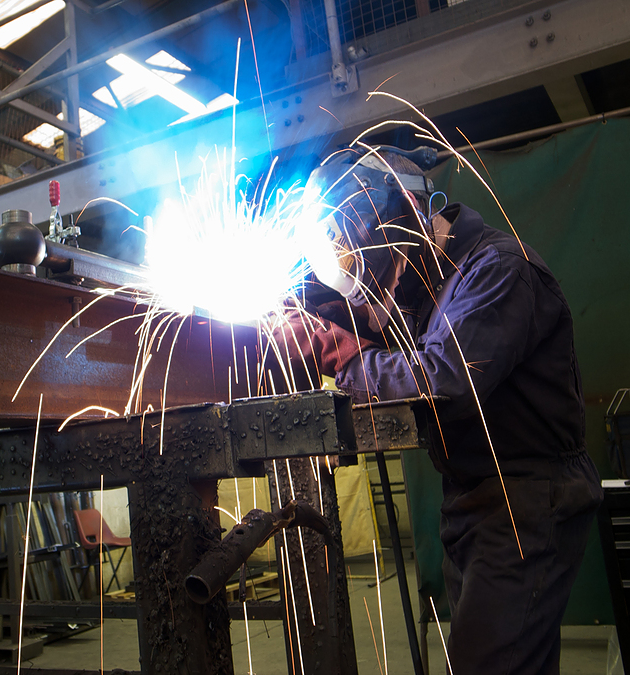 Established in 1922 the Company have provided fabrication services in Scotland to the Construction Industry, specialising in contracts with steel content up to 250 tonnes. By combining our expertise in steel and metalwork with our cladding division we can offer our customers a ‘full package’ in steel and cladding for new builds, resulting in cost saving, time saving and efficiency on site. We have inhouse expertise in both fields and retain long established working relationships with engineers, draughtsmen and suppliers. W.G. Renfrew Limited operates in a highly competitive environment and prides ourselves in delivering satisfaction through our quality of workmanship to our clients. 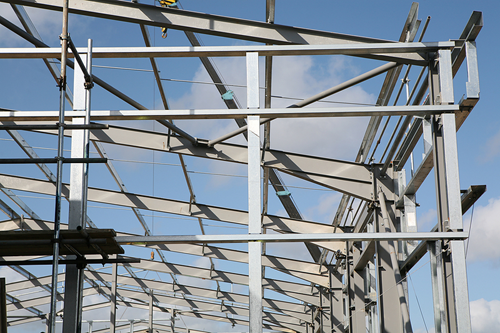 We facilitate a wide range of steelwork packages including full project installations where we can add value engineering to basic structural installations. Why not visit our News Page which we will use to keep you up to date regularly. Submit some quick details below and we'll be in touch.